July 21, 1940 ~ October 4, 2017 - Cicil married Nancy on February 21, 1959, they had four children. He was a retired transporter from Silverton Hospital. 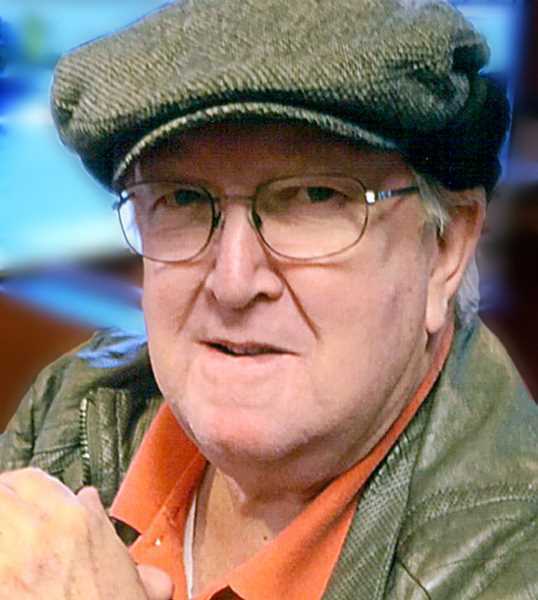 Cecil Eldon Vilhauer was born on July 21, 1940, in Oregon City. His parents were Ben and Melva Vilhauer, his siblings were Michael (deceased), Esther Connolly, of Woodburn, Steve, of Oregon City, Cinda Stroe, of Dallas, Or. He married Nancy on February 21, 1959, they had four children. He was a retired transporter from Silverton Hospital. He is survived by his wife Nancy, children Terry, of Woodburn, Lisa Woodruff, of Portland, Kelly Thomas, and Benjamin, of Oregon City. He has ten grandchildren and 11 great-grandchildren. A celebration of life will be at 3 p.m. on Oct. 14, 2017 at Molalla Christian Church, 223 East Third Street in Molalla. A dessert reception will follow.